Warm year-round temperatures and spectacular natural beauty makes Venice, Florida one of the most desirable real estate markets in the country. You can modernize your home and make it more useful for your needs — and improve its market value — by making a few popular updates. 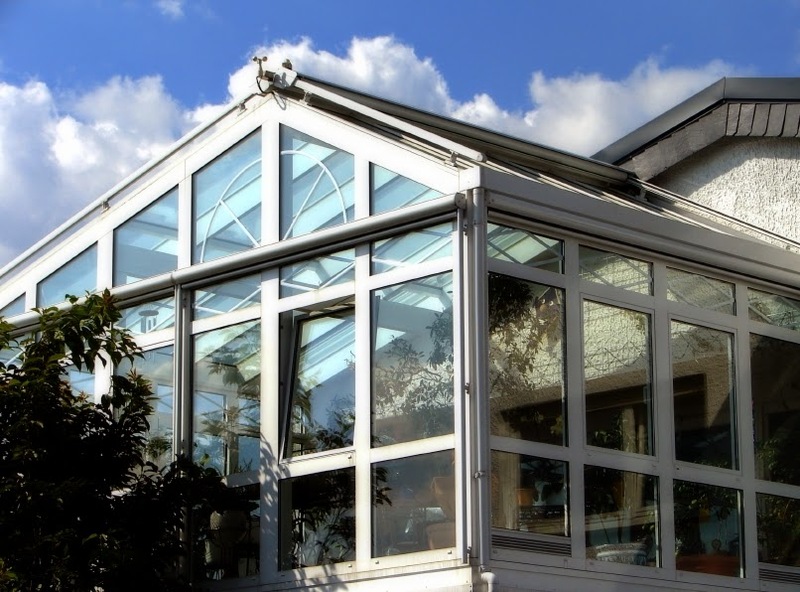 The sunroom is a standard feature of many Venice homes. However, these screened porches often need an update to allow them to be used more effectively. Glass enclosure is one method, to add more usable space under air for daily living. Generally, extending the heating and air conditioning system for this remodeling task is not difficult. Another idea uses a series of French doors as the exterior of the sunroom area. This method allows easy access to outdoor areas and creates a classic look for the interior. Making the sunroom more comfortable can allow you to use it as a lovely dining area with a view of the outdoors. You can also use comfortable outdoor furniture to make it a picturesque reading and relaxing area. Venice weather conditions can make landscape plants take on a jungle-like appearance. Streamline your outdoor areas with low-maintenance xeriscaping that uses native plants, clever irrigation design and creative materials like stone and gravel to produce a neater outdoor landscape that is easy to maintain and attractive for outdoor strolling. With all the Florida sunlight available, why not bring it into interior rooms that need a bit more light. Adding a skylight to a bathroom can bring in beautiful natural light that soothes the spirit and enhances the bathing and grooming experience. A skylight in the bedroom can give a needed boost to available light and helps to improve relaxation. A kitchen skylight makes the whole room brighter for cooking tasks, entertaining and spending time with family. Another popular home improvement in Venice is the outdoor kitchen. With Florida’s year-round sunshine and warm temperatures, outdoor entertaining is a natural. You can engage your guests in the food preparation experience while enjoying the fresh air and pleasant temperatures. 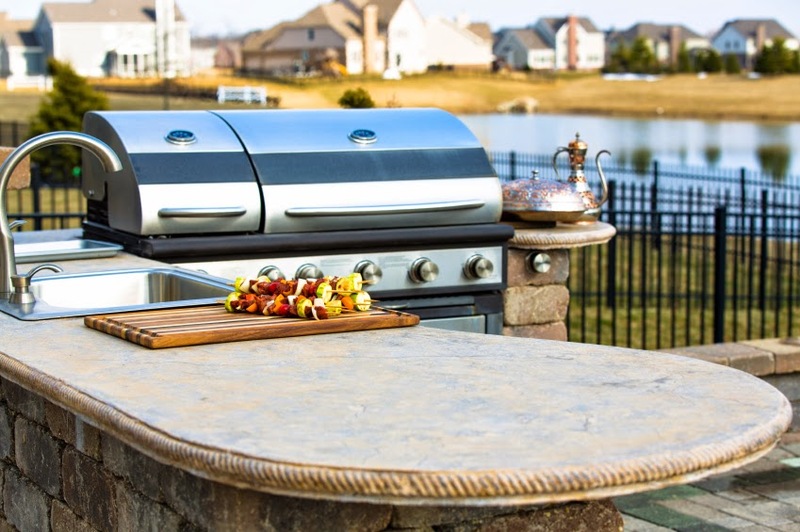 Good design helps to make outdoor kitchens more functional, with good electrical connections, available water and plenty of storage for cooking equipment. These four improvements are found in some of the most sought after properties on the market in Venice, FL. They will help you to enjoy your property more while you live there, and make it more valuable when it’s time to sell.